Asterion Hull Cell Training Videos - View them today! 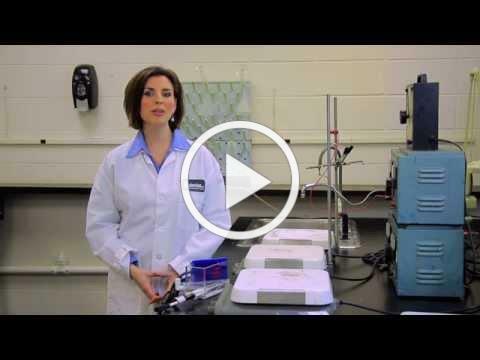 Asterion Hull Cell Training Videos: View the Series! Learn how to conduct hull cell analysis and interpret the results by watching one or all of the following videos! Understanding the types, uses, advantages and limitations of water can significantly contribute towards optimizing performance of the entire plating line, while improving efficiencies and part quality. 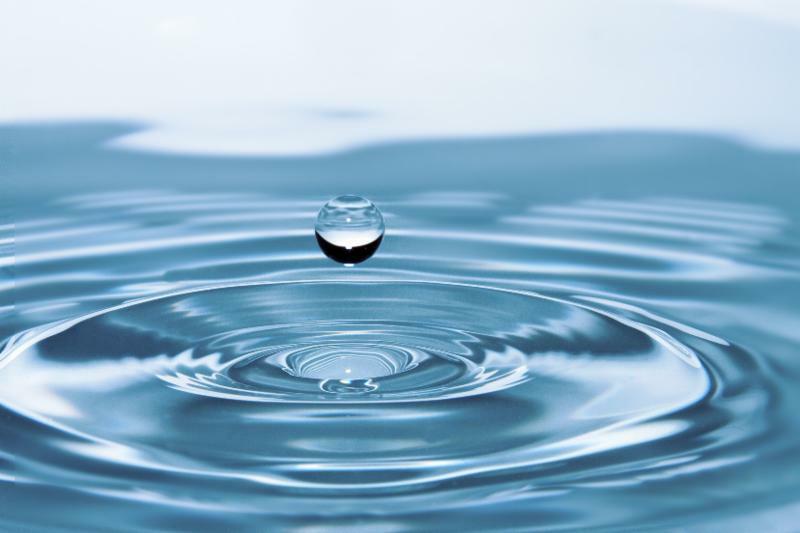 This white paper details how the type of water selected (hard, soft, purified) plays an integral and critical role in the plating process. The paper also examines how each interacts in distinct and important ways when used in a rinse tank or process solution. To view and download a copy of the certificate, please click here. © Asterion, LLC, 2018. All rights reserved.